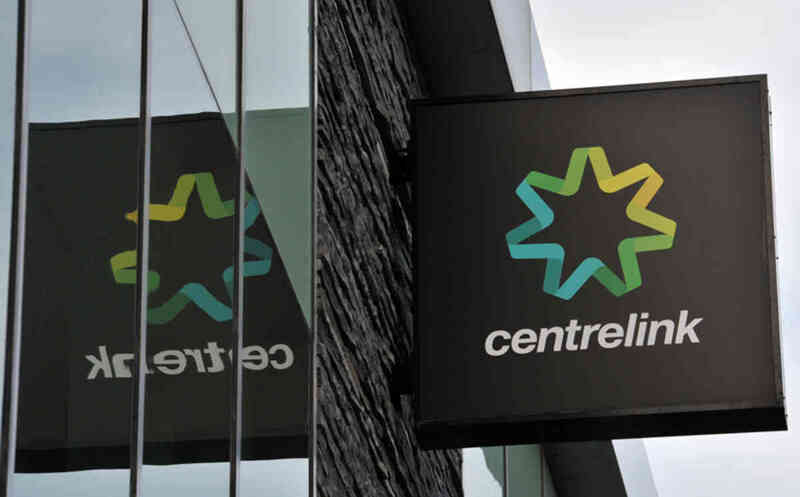 Problem 1: Centrelink�s algorithm will take your yearly income for 2009-2010 as reported to the ATO, and average it over each fortnight of the year. It will then assume this average is exactly what you really did earn, every fortnight for 2009-2010. So if you earned $30800 over the year, Centrelink will assume this was paid to you as $30800/26 = $1185 every fortnight, no variation.